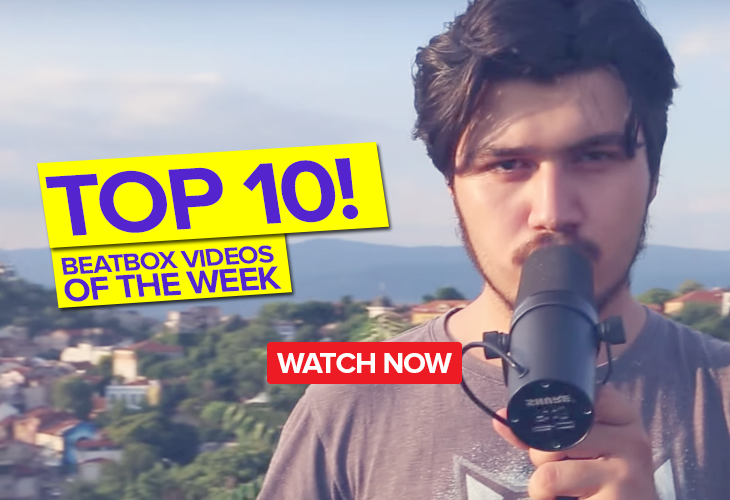 Korea is back with another exciting battle! 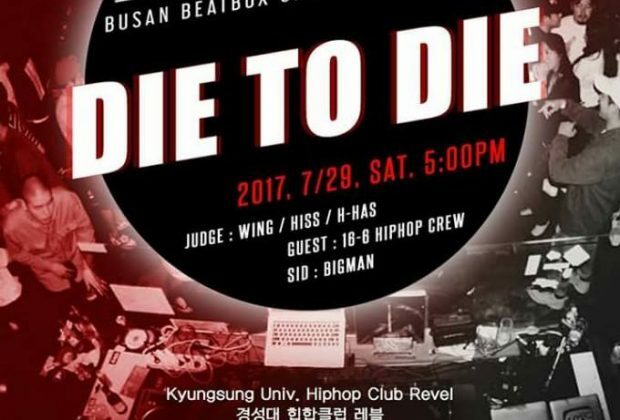 Busan Beatbox Crew (BBC), in partnership with Korea Beatbox and HUMANBEATBOX.COM, are hosting their third annual battle, “Die To Die 2017”! 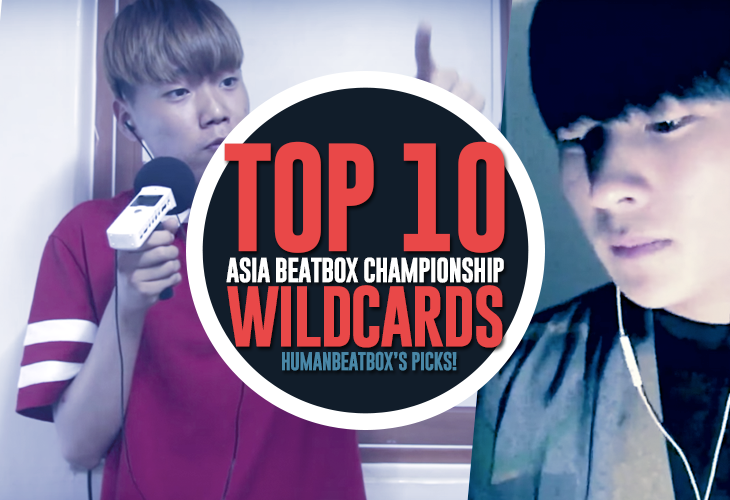 This event has been a great stepping stone and for many new talents, uncovering talented Korean beatboxers like Hiss. This single day event will feature 1v1 battles of eight exclusive competitors (TBA). Eliminations are open to all ages!